Brighten up your smile with whiter teeth. If you are looking for an expert teeth whitening dentist in Leicester that you can really trust, then we can help. 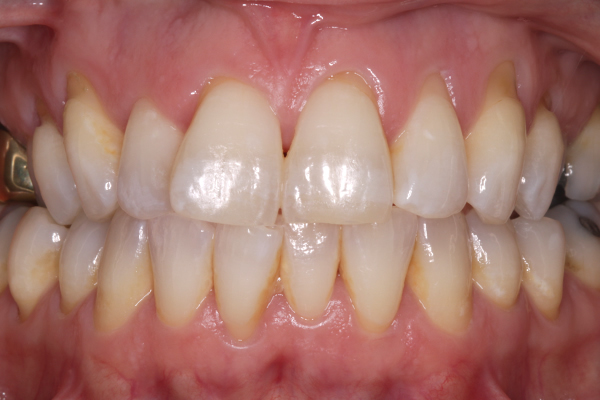 Tooth whitening is the process of using bleach or other materials to make teeth look whiter. 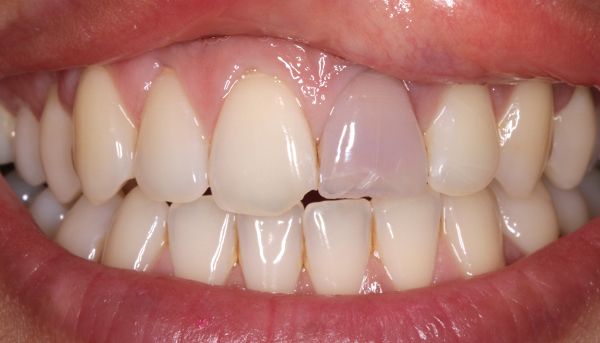 The materials remove stains or other discolouration from the tooth surface. 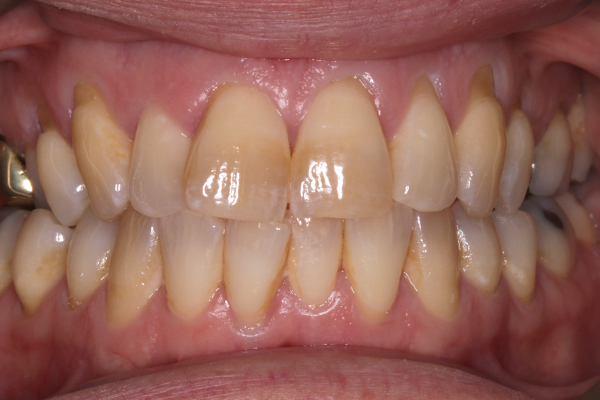 Teeth can discolour for various reasons. 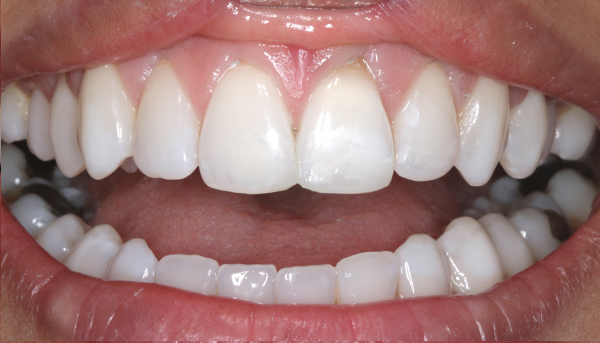 We offer tooth whitening so contact us and we can make an appointment. The dentist will recommend the most ideal method based on your oral condition after a dental examination to establish the cause and nature of your tooth discolouration. We will also provide you with more information on the various types of whitening procedures available, duration and frequency of treatment. We have ensured the cost of professional teeth whitening treatments are extremely competitive when compared to other dentists in Leicester. To check out our latest prices please see our fees page. For more information on Tooth Whitening or to book an appointment, our friendly & helpful staff will be happy to assist you. Call 0116 289 8888 or fill in our enquiry form.